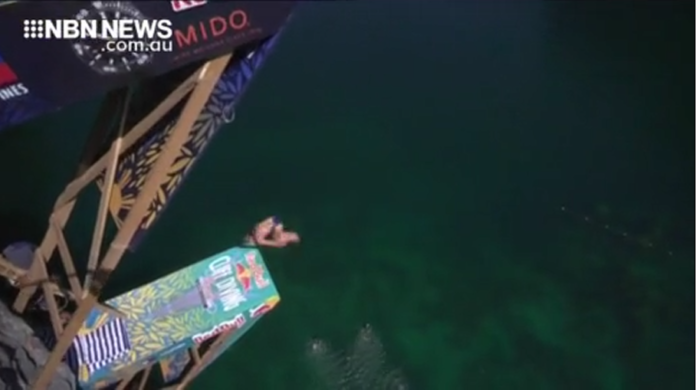 The Hunter’s Rhiannan Iffland, has made the perfect start to her Cliff Diving world title defence, winning the opening round in the Philippines. Competing at this location for the first time, the 27-year-old showed her usual composure, producing the best dive in the final round to win her 12th event from 18 starts. The next round takes place on May 12, making its debut in Dublin.